Popcaan and Dre Skull is back in the studio cooking up some new music. Dreskull is behind some of Popcaan’s biggest hit singles including “So We Do It,” “Love Yuh Bad,” “Everything Nice,” and his latest hit “Addicted.” The Mixpak boss is also the executive producer behind the dancehall star’s 2014 debut album Where We Come From. There are speculations that the two are working on Popcaan’s sophomore project, but that is yet to be confirmed. 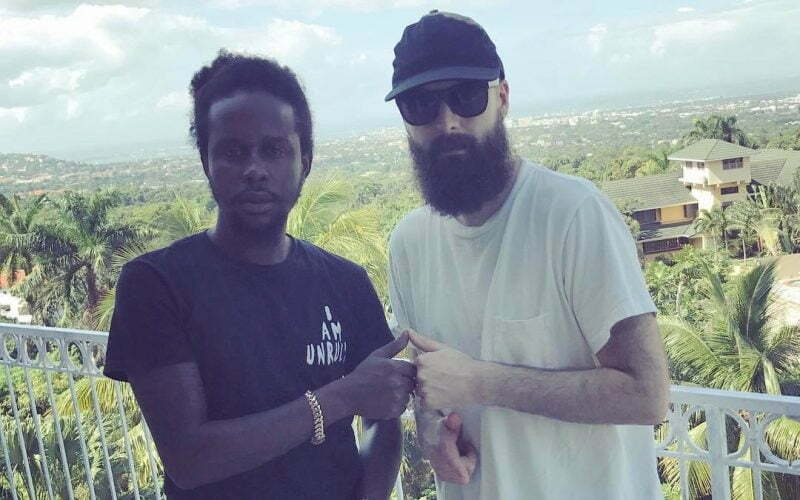 “Haven’t slept yet but the vibes still connect Popcaan music,” Dre Skull wrote in the caption of a photo of himself and Popcaan posted on his Instagram page. Mixpak and Popcaan team has a close working relationship and Dre Skull and the Unruly Boss have been friends for years. It will be interesting to see what the come up with inside the studio this time. 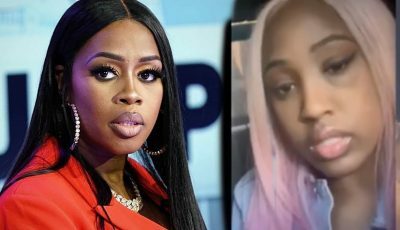 Some fans are still calling on the Hotskull deejay to release a proper Alkaline diss track, but it seems like he is shying away from an all-out lyrical feud with the Vendetta leader who released two gritty diss records in January aimed squarely at Popcaan. Nevertheless, we can’t wait to hear some new music from Popcaan and Dre Skull.